Salzinger Sheaff Brock provides monthly market updates to keep you apprised of the current financial markets and their investment performance. Click on the links below to review that month’s report. 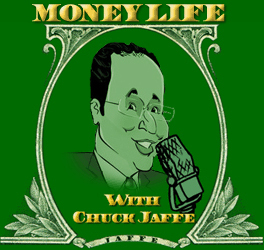 Click the audio link below to listen to Mark Salzinger’s January 2017 interview on MoneyLife with Chuck Jaffe.